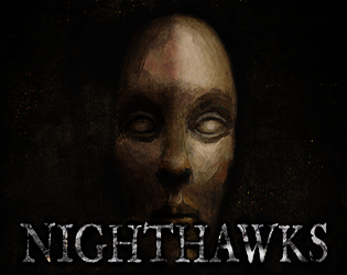 Nighthawks is a 40's New York inspired first person atmospheric survival game. Players must attempt to get out of the city they're trapped in by reaching the train station, all while trying to avoid "The Captor" - a faceless enemy that uses mysterious powers to manipulate the world. Use caution and wits to outsmart The Captor, and escape the city!